February 13, 2017 – New York, NY – A $60 million funding package will allow developers to preserve the affordable Los Tres Unidos apartments in East Harlem. 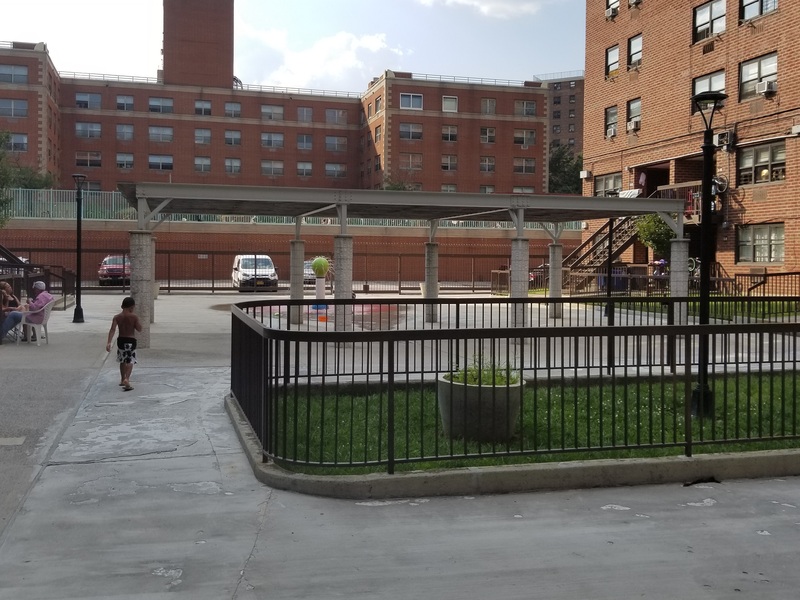 A partnership between Nuevo El barrio para la Rehabilitacion de la Vivienda y la Economia, (NERVE), NCV Capital Partners (NCV), Hudson Valley Property Group (HVPG) and Belveron Partners (Belveron) announced plan for the 135-unit multifamily development on 112th Street. Equity investments were provided by Belveron and HVPG along with a Fannie Mae mortgage through Prudential. The property remains subject to its U.S. Department of Housing and Urban Development (HUD) Housing Assistance Payment contract, which allows tenants to pay only 30 percent of their monthly income towards rent. The new owner, a NERVE-NCV-HVPG partnership, plans to keep the property affordable for the long-term. The NERVE organization was formed in 1975 and was one of the original developers of Los Tres Unidos. In 2017, NERVE exercised its right-of-first-refusal (ROFR) when its partner endeavored to sell. “The real winners are the tenants who will continue to live in high quality affordable housing,” said Keith Gordon, Managing Partner of NCV Capital Partners.